We make the process EASY and SIMPLE for all of our clients. Our company consists of skilled website designers with knowledge and insight into the contracting & construction industry. 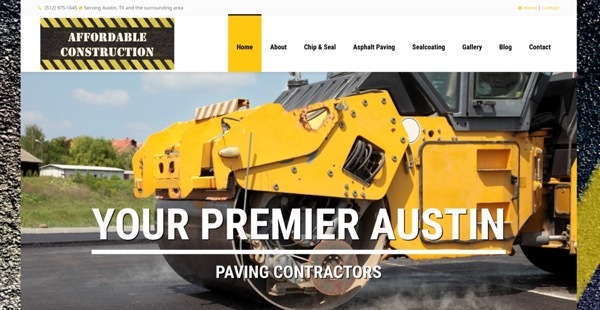 We design Professional Contractor Websites custom to your business that will help you stand out from your competitors! 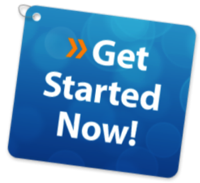 We serve clients nationwide and the time we need you to invest is minimal. Due to our experience and focus on the contracting industry, all it takes is a couple of phone calls or emails. We can even develop a website using a client’s company brochure as the starting point. 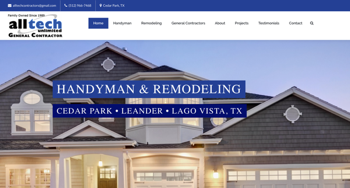 All of our construction website designs are mobile friendly / responsive, SEO optimized to generate leads, and built with professional code so that it also looks great. 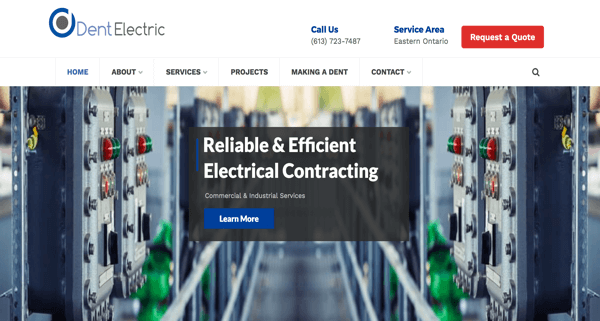 Let’s face it, electricians do electric, painters paint, and plumbers plumb…website designers design websites. Today, there are alternative options to build a website, such as the self-builders and your “cousin’s friend’s uncle’s brother”. Let a professional designer build and maintain your website. There are many details that need close attention and the website must be built for sustainability in the future. And remember, your website should present a professional image, just as a work truck or store front should. 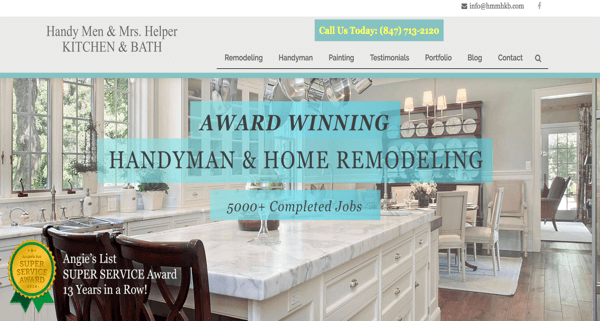 Poorly designed, homegrown websites often discourage potential customers and encourage them to look up the next contractor on Google. Not only is it important to make sure that your contractor website looks great, but it’s critical that it is search engine optimized! Without having a SEO-friendly website, nobody will be able to find it except you. There are many fly-by-night web designers out there that can build a website, but many fail on this critical component to a successful web strategy. ContractorWeb ensures that every single website built by our team goes through a comprehensive SEO Audit to ensure maximum traffic to your website, which in turn translates into more contractor leads for your business. We build websites for all types of contractor trades. Handyman & Remodelers, Electricians, Plumbers, Heating & Cooling, General Contractors, Roofers and more. 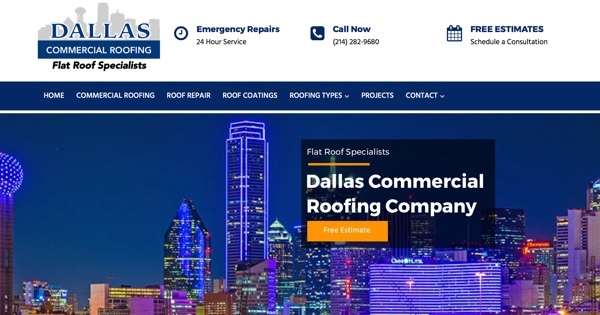 We also offer on-going Search Engine Optimization services for Contractors that are looking to increase lead volume for their construction business. 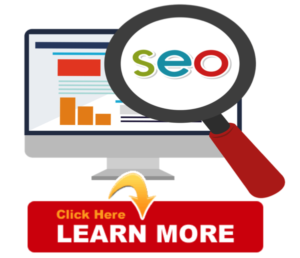 Contractor SEO consists of many online activities to increase the rank of a website within Google and other search engines. These days, the majority of consumers are searching online when they are in need of a contractor. This translates into more web visitors, leads and customers. Are Your Contractor Business Listings Up to Date? 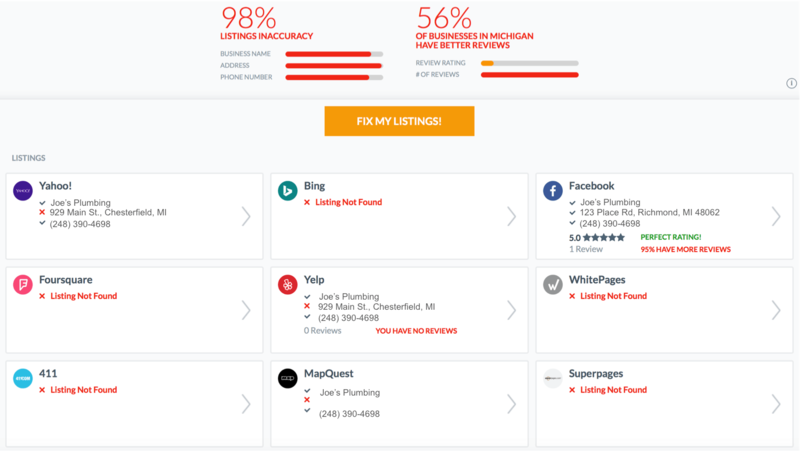 ContractorWeb partners with the most influential and popular search engines, maps, apps and local directories across the internet. With this direct connection to the publishers in our powerful network, you can instantly correct ALL your business listings wherever they appear.